University of Utah Hockey is proud to announce the very first Women’s Recruiting and Tryout Weekend for the inaugural 2019-20 Season. This weekend is open to all currently enrolled or prospective (future/non-admitted) University of Utah Students. Weekend participants must attend all sessions and games, and register online by midnight on April 17, 2019. Team assignments will be sent via email by midnight on April 18, 2019. Weekend cost is $95 and payable by credit card when registering online ($65 if before March 1st, $125 after April 1st). Required tryout forms are available here and must be completed in full before being allowed on the ice. 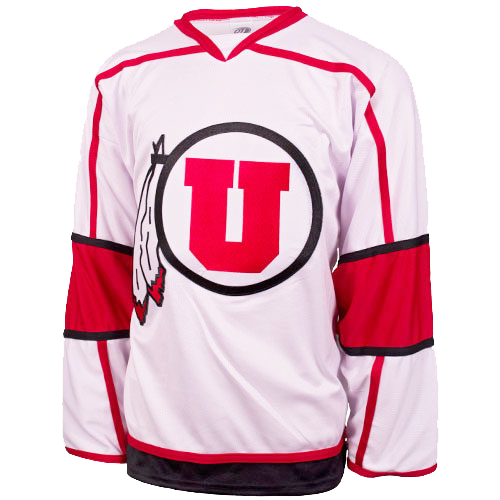 Roster spots can only be offered to student athletes that have applied to the University of Utah. We highly advise all those in attendance to submit their applications to the University of Utah prior to the April 1, 2019 application deadline. University of Utah Academic & Admission Representatives will be present to answer questions. Discounted hotel accommodations can be found here. All tryout sessions occur at the Salt Lake City Sports Complex in Salt Lake City, Utah. 5- Its a ton of fun! Please direct all tryout questions here.